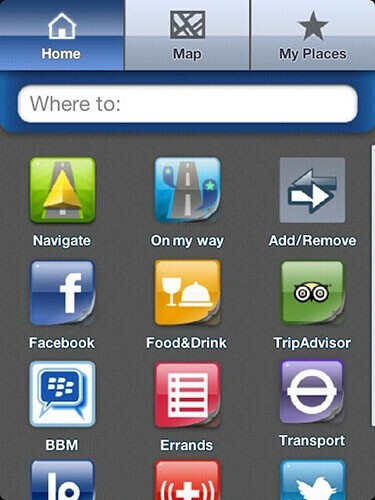 How good is Telmap Navigator, the free voice guided sat nav app for UK BlackBerry users? 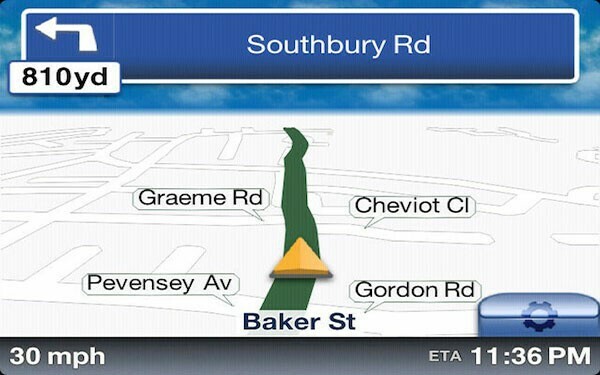 I have used dozens of sat nav apps over the years on smartphones but have never found a great one for BlackBerry, until now! 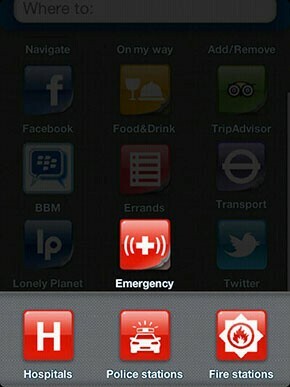 Taking all the others into consideration there are two main things I look for when deciding if the app is for me or not. The first is ease of use and the second is how aesthetic it is. Maybe the latter of the two is not as important for everyone but I'm kind of fussy and like things to look pretty. One thing to remember about Telmap Navigator is that the maps are not stored on your device but downloaded as required, so if you have no network coverage you may run into problems. 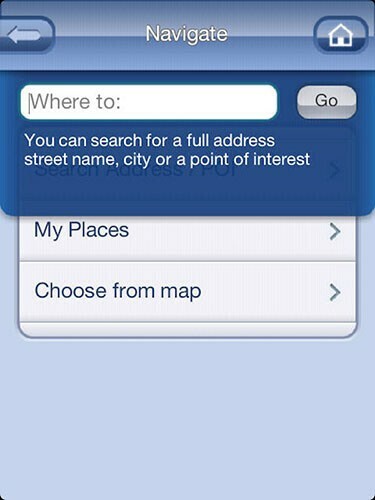 On the upside this means that the app won't take up a load of space on your BlackBerry. 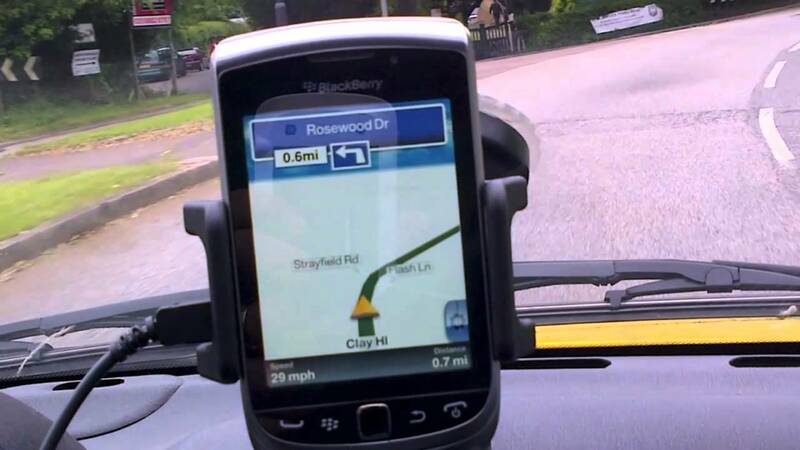 Luckily for Telmap Navigator both my requirements have been fulfilled and I'm as happy using Telmap on the BlackBerry as I have been using Tom Tom or CoPilot on iOS and Android. 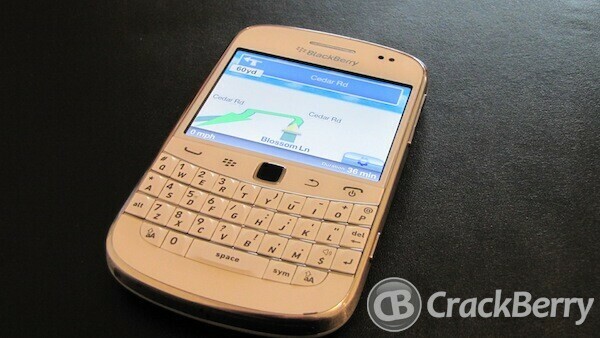 I have used Telmap over the past couple of weeks on both the Bold 9900 and the Torch 9810. I decided that for screen shots and video I would use the Torch for the review just due to screen real estate. 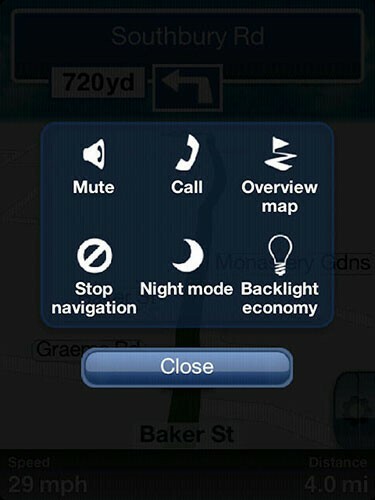 As you would have seen in the video you have the option to mute the voice directions if required. I tend to do this as I find they get on my nerves, but that’s just me. 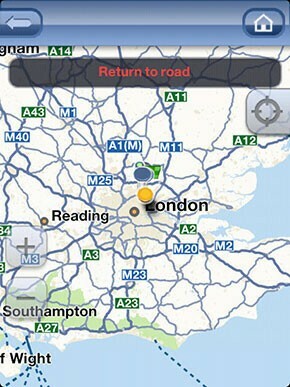 I have tested Telmap on a couple of dozen or so car journeys recently and it has performed perfectly 100% of the time. 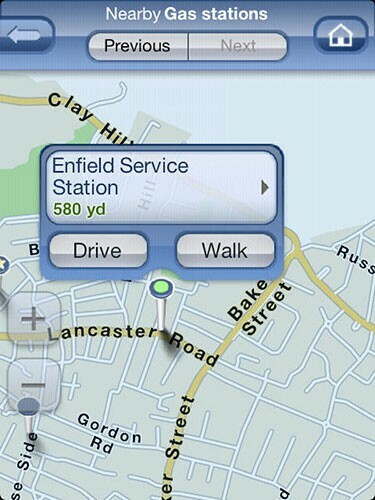 As well as the on screen map/directions you are provided with your current speed (you can choose between MPH and KMH) and also an option that toggles between the real time of day and the estimated time of arrival at your destination. 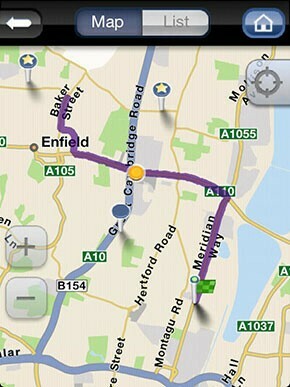 As you can see when using the Torch the application works in both landscape and portrait. To be honest I am not sure what extra features you need on the screen while driving. 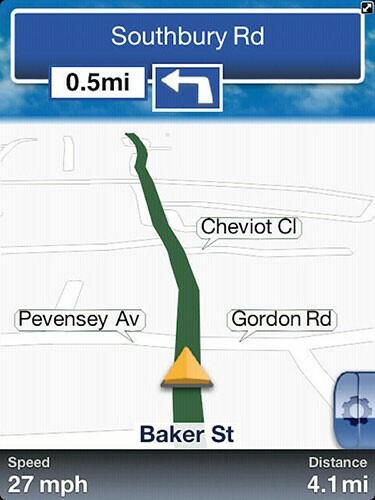 Telmap Navigator seems to have covered all angles and it is a real pleasure to use. Fingers crossed they will roll it out free of charge to other countries in the near future. 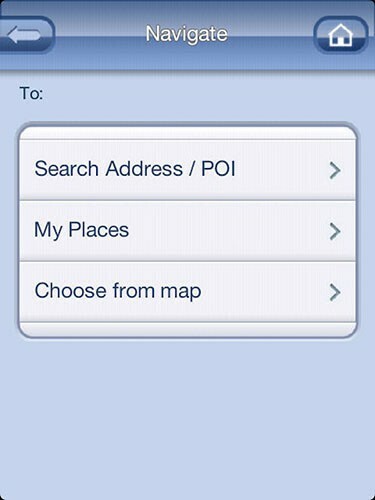 However, from the navigation screen you do have instant access to a couple of extra features. 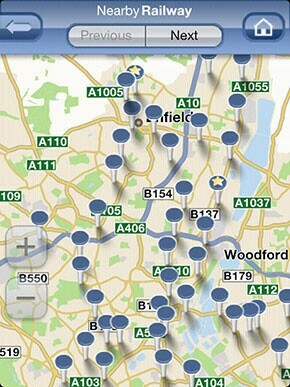 The first is a map of your where you can use pinch to zoom to toggle in and out.